Installing a new garage system can be a great investment when it comes to your family’s safety and a great decision to add ome curb appeal to your home. 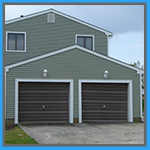 Garage Door Installation Miami has unbeatable deals on full package garage door kits. With many styles and brands to choose from, we can provide a perfect fit to your home . Garage Door Installation Miami has licensed and insured technicians that are trained in installing all makes of garage doors. If you’re interested in having a new garage system installed contact us today! Door openers can break down from normal wear and tear. Human error can also come into play. Garage Door Installation Miami has a large variety of garage door openers from top manufacturers that are backed by our warranty. The major opener types are screw, chain, belt, and jackshaft openers. They all don’t function the same and some work better with some doors than others. We can assist you in choosing the correct opener for your home to match your needs and your budget. 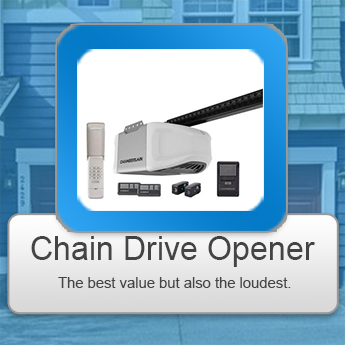 The most popular door opener on the market, this system is the quietest operator in the industry today! Perfect for a garage that is below a commonly used room in your home (maybe a bedroom). The screw drive opener is possibly the most cost-efficient operator. It does however require more maintenance than the alternatives. 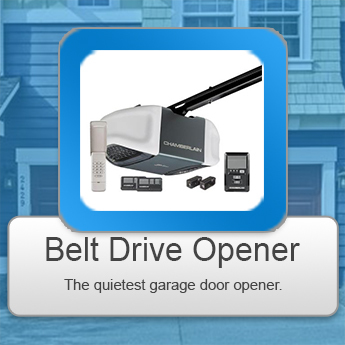 This heavy-duty opener is great for garages that have low ceiling clearance. 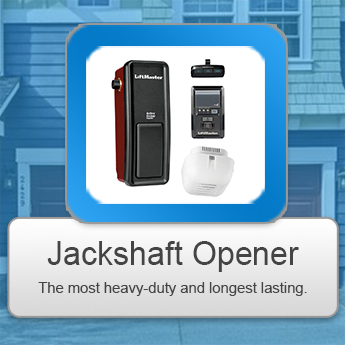 The jackshaft opener can be places beside the garage door for operating. 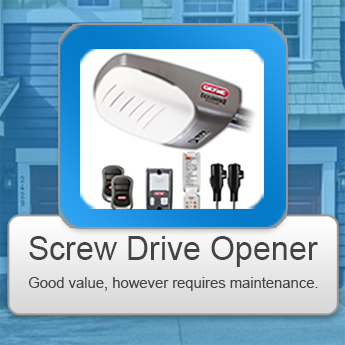 If you are looking for a long-lasting opener this setup is ideal for your home. Springs are a major part of your garage door system and when they go out due to the bracket mounts or the springs themselves, opening the door can be next to impossible. Whether you need new torsion springs or extension springs, our technicians use only the best parts from garage door manufacturers. 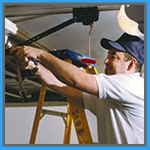 Garage Door Installation Miami guarantees all of our work and have labor and material warranties in place. If you need new springs installed or any other garage door component contact us tat 305-517-1295 today!